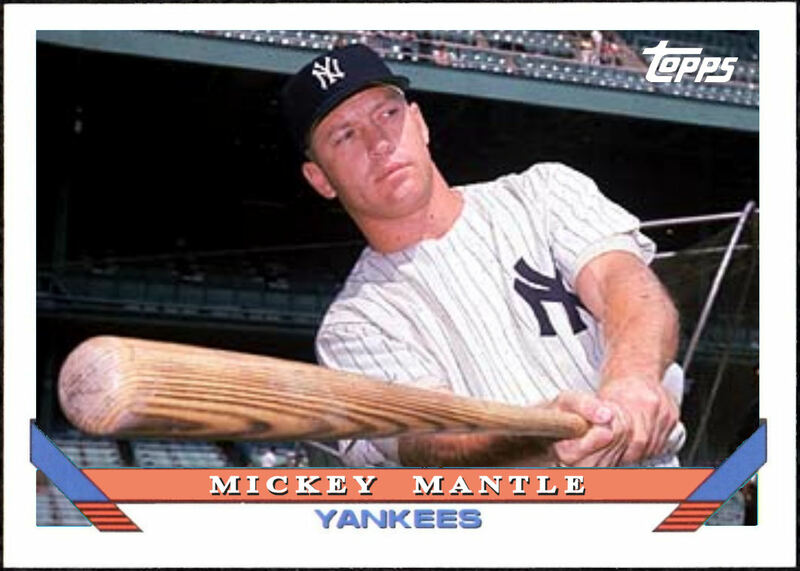 This is the 21st Mickey Mantle card in a series consisting of the 23 Topps sets without a Mantle. When this began there were 25 from 1971-1995, since then Topps released mini versions of 1975 and 1987 Mantles. Overall the 1993 set is a pretty good looking set. Fairly simple, team colors, horizontal variations. Still there is no official team logo or player position. I think the addition of either of these would make the design too busy. 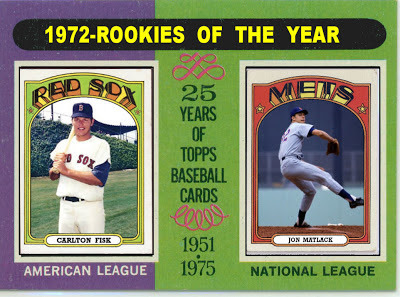 In 1981 Topps suddenly had 2 new competitors. Topps upped their game by adding a "Traded" series. 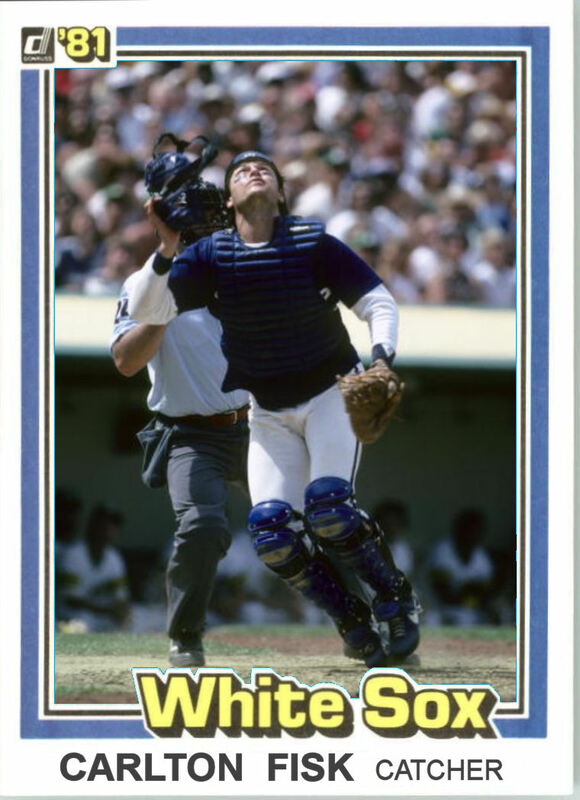 Donruss and Fleer had only the regular issue. 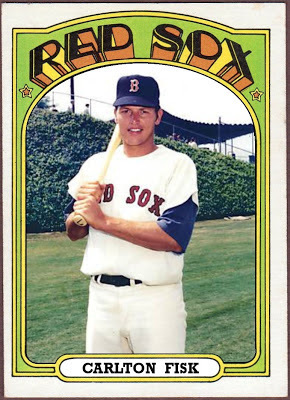 Since Fisk was signed by the White Sox in mid-March of 1981, all 3 card companies had him depicted as a Red Sox. Fisk first appeared in a White Sox uniform in the 1981 Topps Traded set. 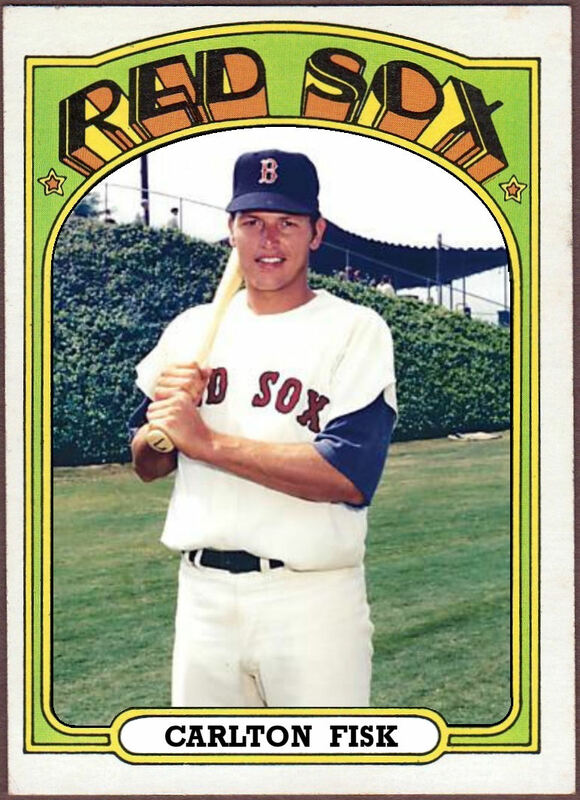 Although the 1972 AL Rookie of the Year, Carlton Fisk, was 2 years older than his NL counterpart, his playing career would extend a decade after Jon Matlack retired. 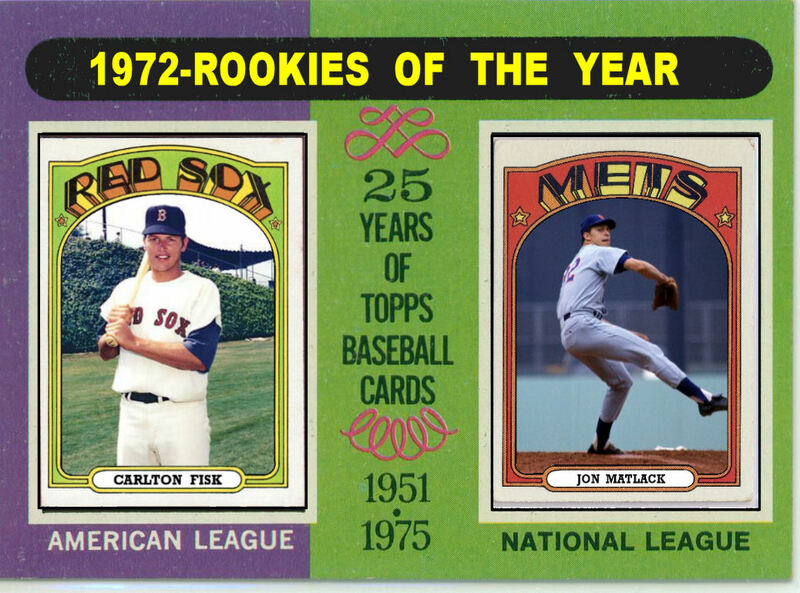 Both players were selected to the 1974 and 1976 All Star Teams but in 1974 Fisk remained on the bench and in 1976 Matlack never got out of the bullpen. They would face each other after Matlack was traded to the Rangers in 1978. Fisk hit .400 with 2 homers in 27 plate appearances against Matlack. 1975 was a notable year for both players. Matlack was co-MVP of the All Star Game along with Cubs 3rd baseman Bill Madlock. And who can forget Fisk's game 6 homer? 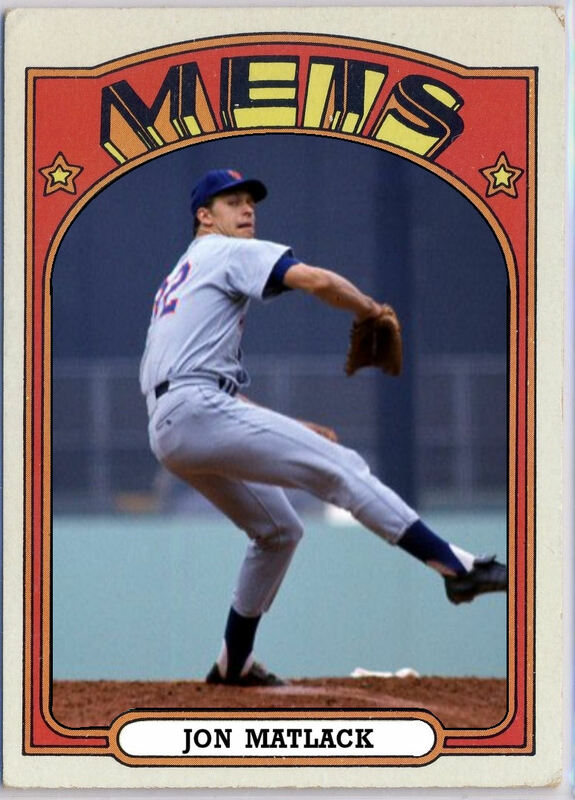 Jon Matlack was 17 years old when he was chosen by the Mets in the 1st round of the 1967 draft. But with a solid rotation including the likes of Jerry Koosman, Tom Seaver, and Nolan Ryan, the Mets organization allowed him time to develop in the minors. 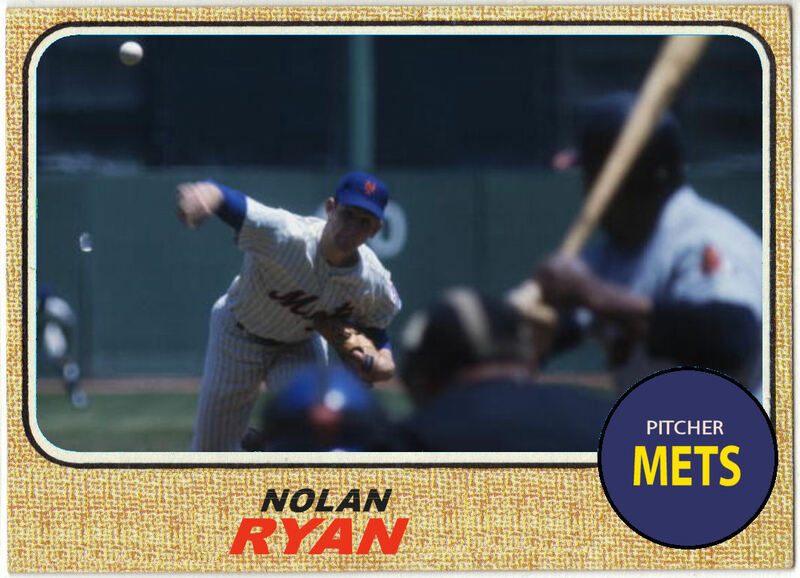 He got a brief call up in 1971 when Koosman went on the DL, but went 0-3 in 6 starts. When Ryan was traded to the Angels, Matlack had a permanent place in the rotation and he made the most of it. He wen 15-10 with an ERA of 2.32 earning him the NL Rookie of the Year award. Matlack is also know for surrendering Roberto Clemente's 3000th and tragically his final Major League hit in 1972. Though Fisk made brief MLB appearances in 1969 and 1971, he broke out in a big way in 1972. He made his first of 11 All Star game appearances, earned a Gold Glove Award, and was the unanimous choice for AL Rookie of the Year. Sometimes life gets busy and we all need to take a break. I haven't abandoned the blog but it has been put on the back shelf. I do have several cards made that I want to share, and a few continuing themes that I don't want to leave unfinished. This is one of those cards I had sitting around. I made it in response to a comment by Vonnoosh back in June. I was also starting to play with the idea of making horizontal "action" cards in sets where none existed. 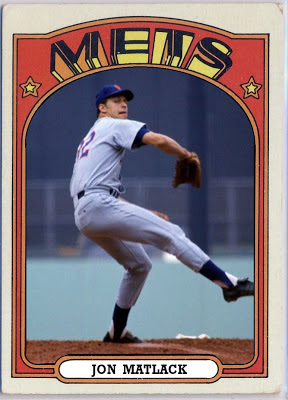 This was before I decide to use All Star Game MVPs as the subject for the Horizontal cards. I have every intention of continuing this blog for my own entertainment if nothing else. I may post a little less frequently, but I have a few new ideas I want to explore.